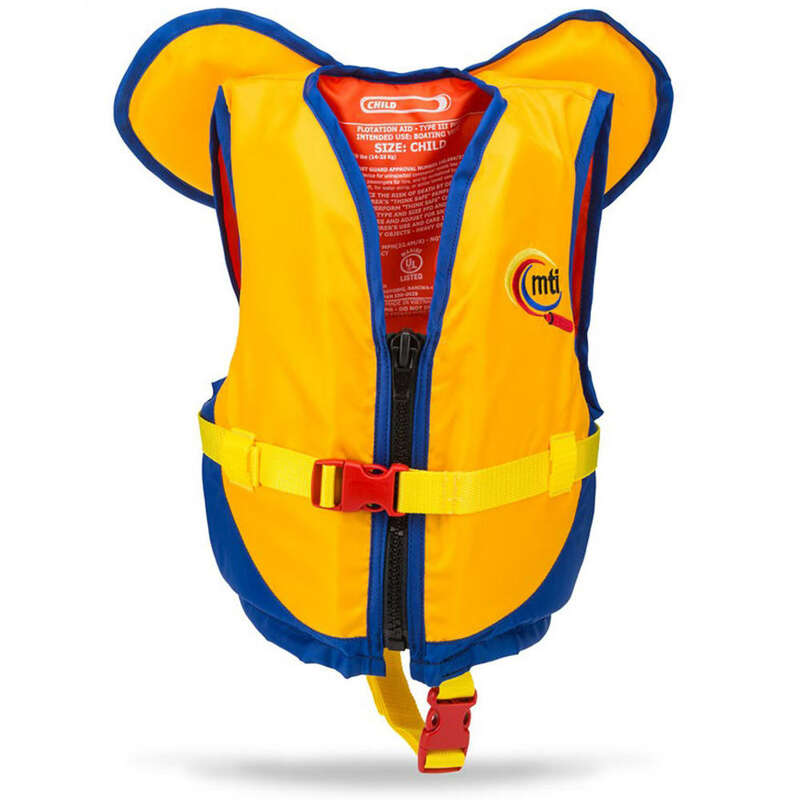 Keep your child safe while swimming and boating with this MTI Lifejacket. Built with a soft floating collar designed to support the head without getting in the way, this lifejacket also features adjustable crotch and belly straps for a secure and comfortable fit. Buoyancy: Minimum 7 lb. 1 oz.